Is there a link to a showcase of all the models in the mod? If you can ready Chinese, there is a model index too. Is the bobing up and down hard coded animation or due to water physics? It's a simple key animation, not real dynamic effect. Haha I love the Kraken, with its tentacles flailing about! Haha yeah it kinda looks like that! And what hat the heck is that creature on the seat below it? The one with the glowing green stuff. Might be worth looking into getting the duck to have physics. Maybe a floaty ragdoll? 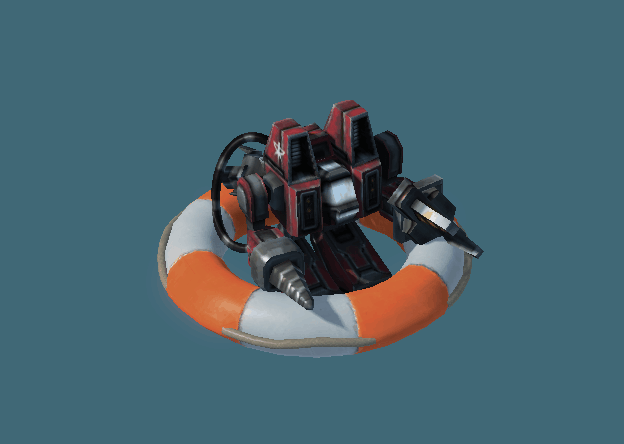 I like that floaty life preserver. pretty dope looking on any body even scv's. I just finished all stuffs of the real life. The last month was just both excited and hurry-scurry to me. My partner and I was terrible ill last month, we speculated that it maybe food poisoning. About two weeks we were suffering in low fever and diarrhea. That was really a terrible feeling. Meanwhile, My dream company gave me an opportunity of interview of being a 3D artist. The interviewers were very kind and it more liked a participation meeting rather than a serious interview. It's my first time of having an English interview, so I am not sure if I was good enough during it (and I am pretty sure there are many other skilled candidates). But it'll be so excellent if I can get this job. I now start to do all the delayed works from the community. My apologize that it cost me so much time. 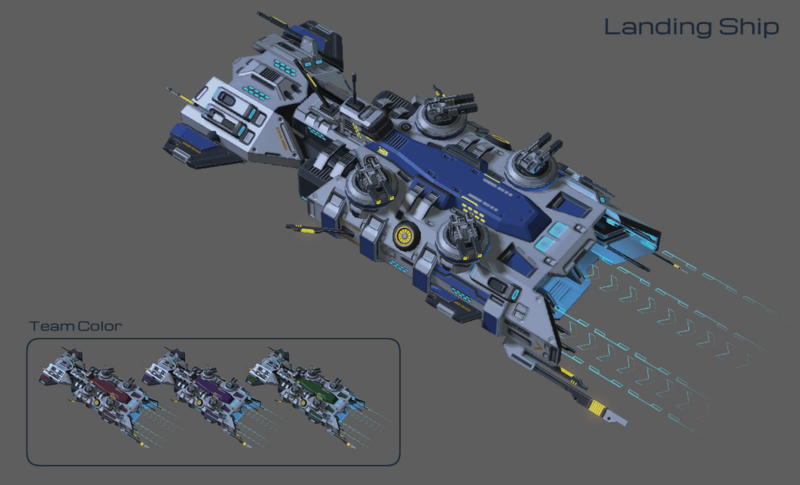 Hi everyone, the Terran Carrier is finished, animation, effects and in-game helpers are all done here. 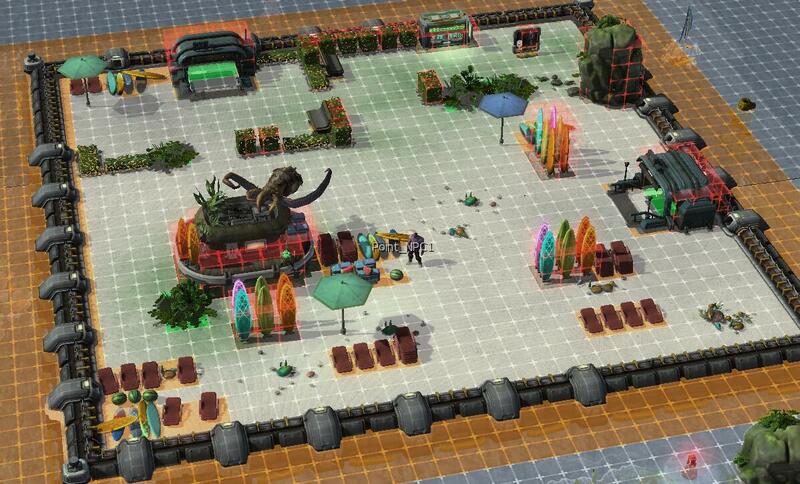 The model is included in our assets mod, we'll release it as soon as we finish the new version of BLZ Enforcement. Yesterday I made a balloon, quite similar to the original design from the Metal Gear. That 4 turret design is very similar to what X4 has shown for one of their intended ship designs. That Terran carrier is AWESOME, I'd love to have that model, when do you think it will be released?